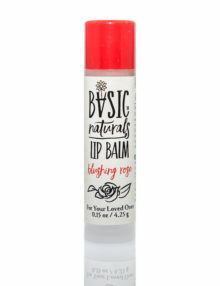 Category: Lip Balms. 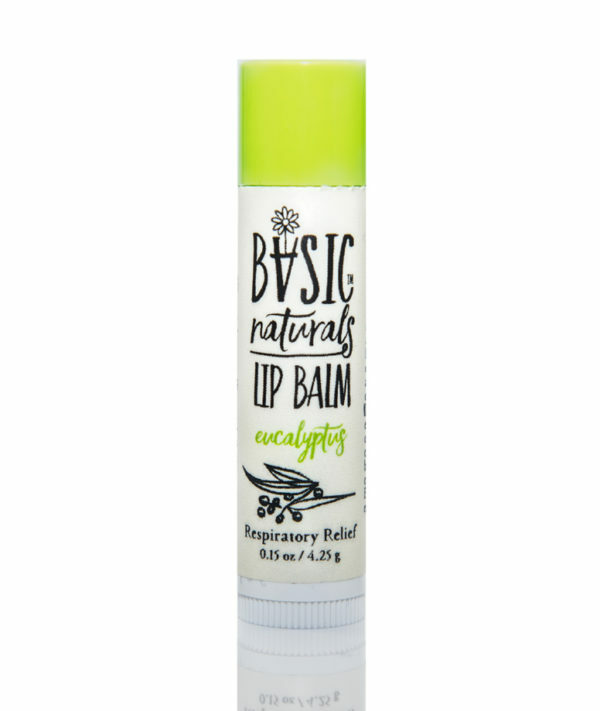 Tags: beeswax lip balm, eucalyptus, lip balm eucalyptus, natural lip balm, organic lip balm. 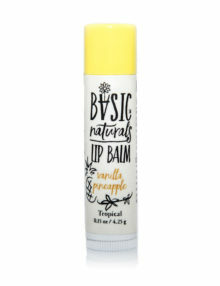 I love this lip balm. 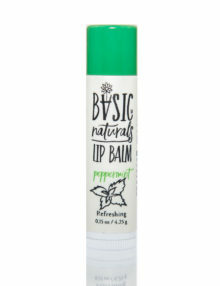 It feels natural on my lips and helps heal my lips when they’re dry. I always apply it before I go for a long run.